Hi there, blog friends! 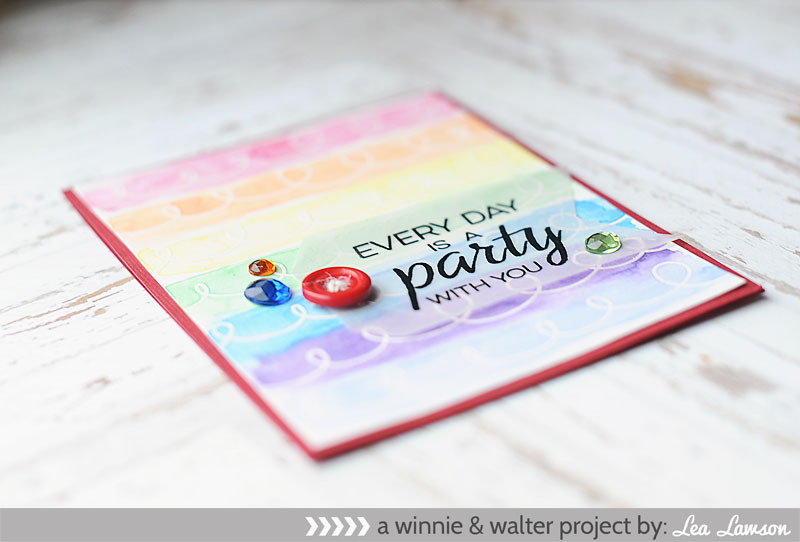 Welcome to the final day of sharing new stamps & dies from Winnie & Walter! 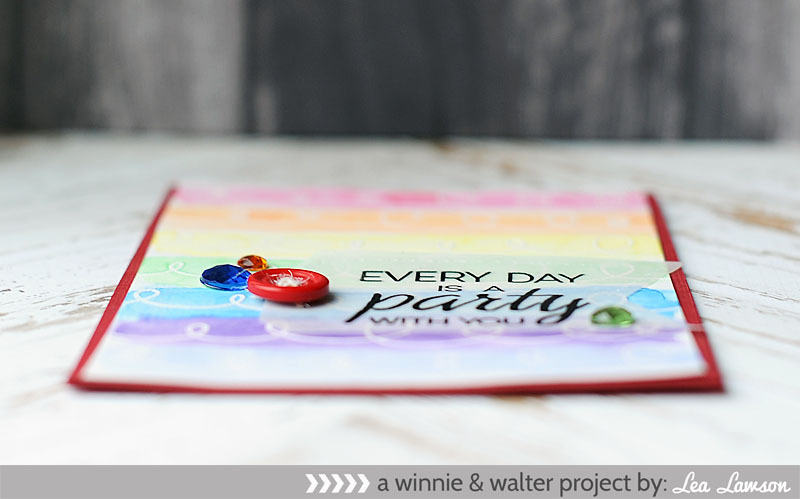 Today we are introducing 2 more stamp sets & 2 more Cutaway sets that will be available to purchase in the Winnie & Walter store tonight! I've created a card that would be really fun to give to a little kid on their birthday, or any time of the year! I got a little messy with some watercolor, and used a rainbow theme again. Check it out! Cut art paper slightly smaller. 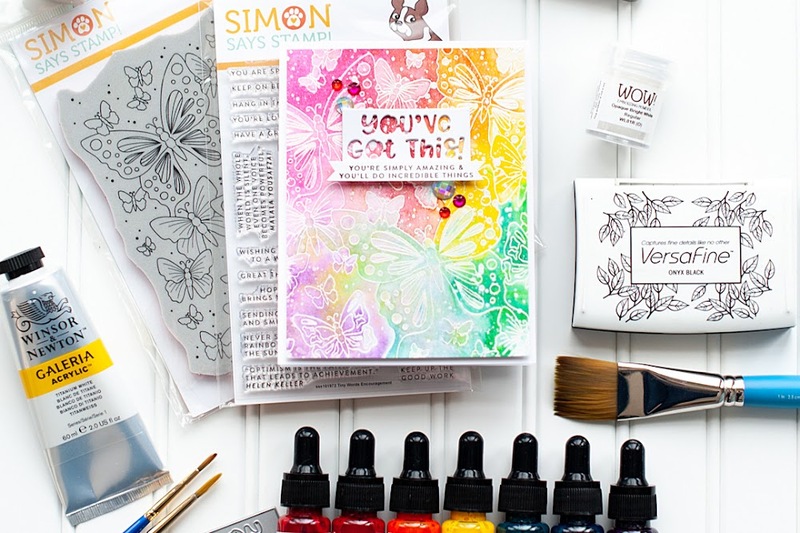 stamp the doodled lines to the art paper 7 times in embossing ink. 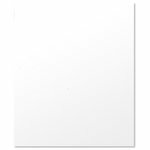 Cover in white embossing powder, then heat set. 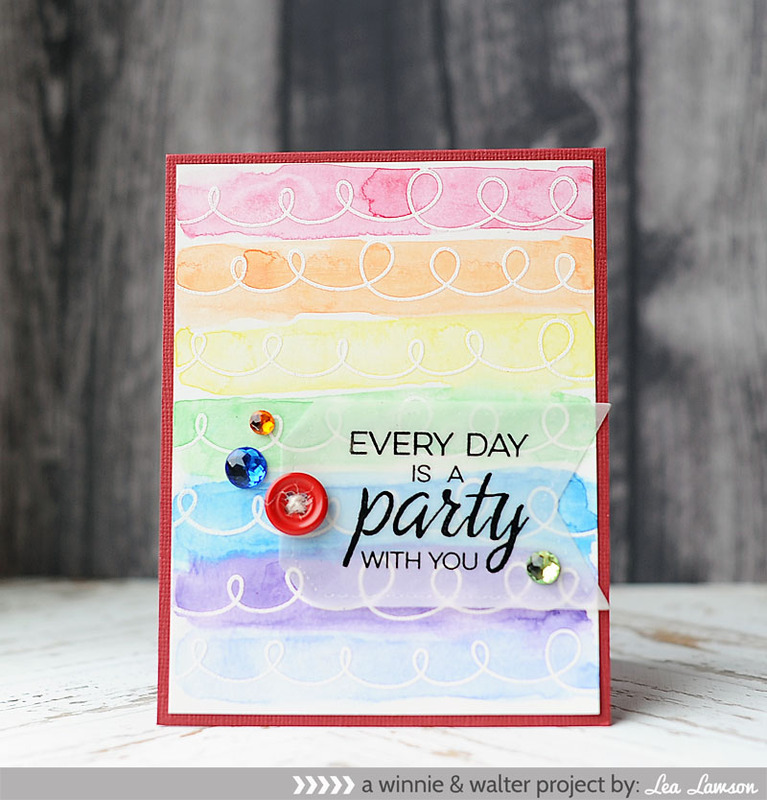 Brush watercolor over each embossed line in the colors of the rainbow. Let dry, then adhere to the card front. diecut a tag from vellum. 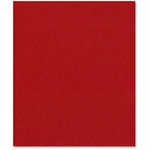 stamp the sentiment to the tag in embossing ink. Cover in black embossing powder, then heat set. Adhere the sentiment tag to the front. Embellish with a twine threaded button & jewels to finish. 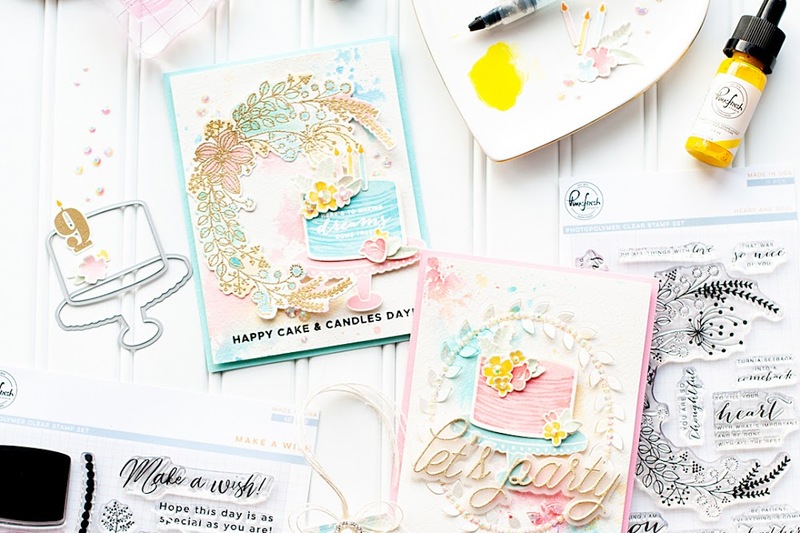 Be sure to head on over to today's Winnie & Walter blog post to see what all of the other designers created, and to enter for a chance to win these great products!! If you want to see sneak peeks of future projects & keep up with me on Facebook, please head on over & like the Lea Lawson Creates page!! And don't forget to become a follower in the right sidebar so you never miss a post. Have an awesome rest of your day!! Oh so pretty, Lea, love the soft watercolors! 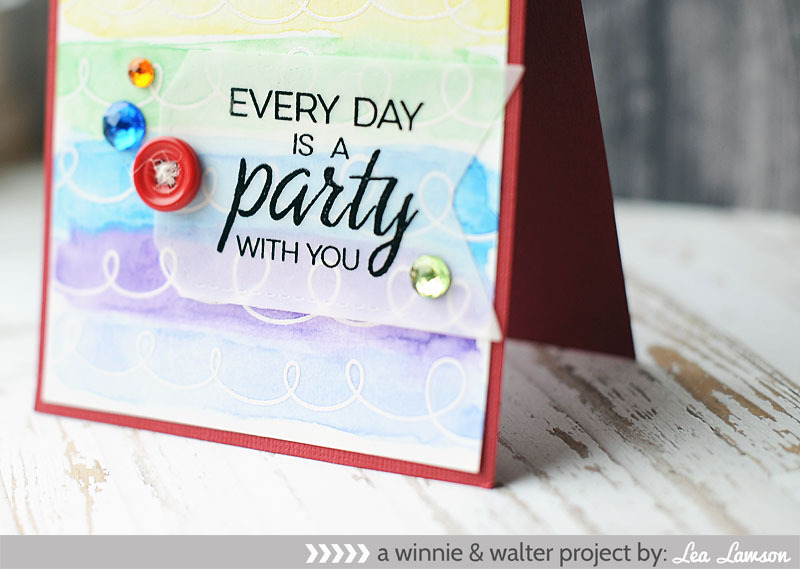 We're so glad you joined us at the Simon Says Stamp Wednesday "Anything Goes" challenge! How fun is this. 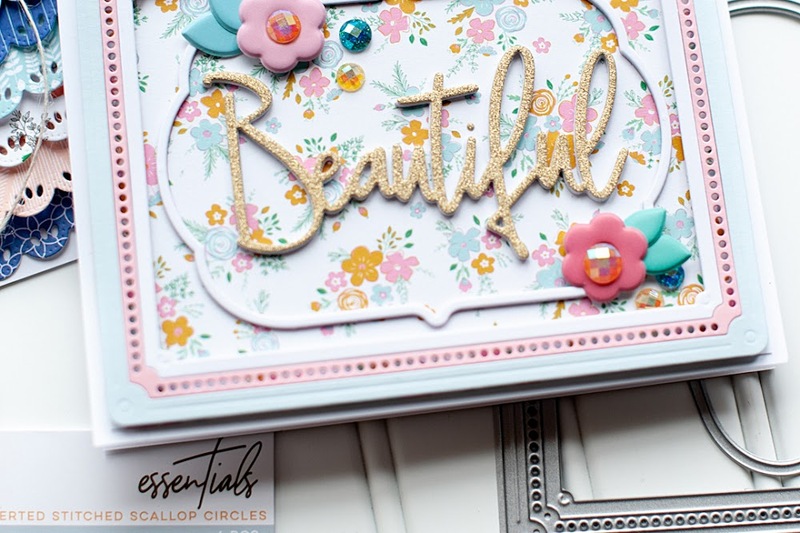 Love the watercoloring over the embossing. I also like the vellum banner with the pretty gems. Great design. love the colors in the background! I love the watercolor resist technique you used! It's one of my faves. :) Thanks for playing with us at CAS-ual Fridays! 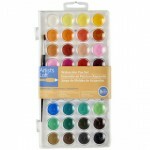 Such a sweet rainbow of water colors! Love the fun sentiment, too! Love the rainbow of color! Thanks so much for playing along with the CAS-ual Fridays Challenge!